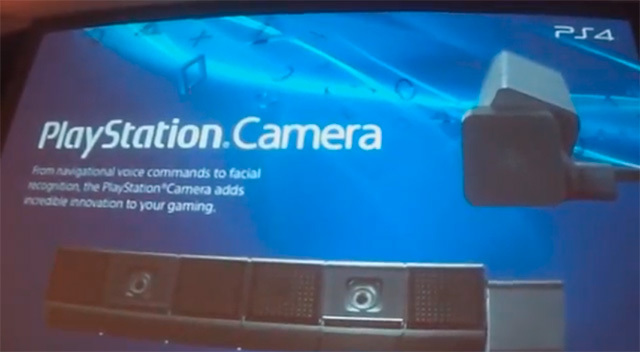 Most gamers know that the Kinect 2.0 on the Xbox One supports facial recognition and voice commands. Everyone must have heard the phrase “Xbox on” by now… The thing is that Sony has been pretty quiet on exactly what the new PS4 camera will be able to do, until now. We think it’s pretty strange that Sony hasn’t talked about this feature, at all, until now and has actually continued to remain tight-lipped about the whole thing even with the video above being made public. That said, we fully expect some sort of big announcement in the near future. FYI the video was taken during a presentation made at the GameStop Expo in Las Vegas this week.